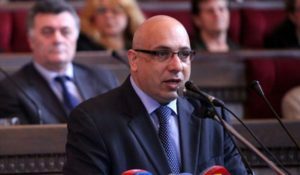 Commenting on Prime Minister Hovik Abrahamyan’s statement that there is no monopoly on the import of liquid fuel in the country, MP Khachatur Kokobelyan said that the prices for Gasoline and diesel in neighboring Georgia are 40 percent lower than in Armenia, which is, according to him, evidence about a monopoly in the sector. In response, the Prime Minister said that by law nobody is given any monopoly, and a monopoly is generated through economic competition. “I discussed that issue with the president of the country yesterday. We will be consistent, and have done everything to generate price reductions in the market,” said Abrahamyan and pledged to liberalize lucrative imports of fuel and other essential commodities to Armenia. “Once again, I declare that there will be equal conditions, a fair tax system, and each citizen will be able to import whatever they want. There will not be any artificial obstacles,” he added. The Prime Minister also said that every entrepreneur who wants to do business can do it, and that he is personally going to be consistent. “No partial approach will be used by any ministry or a relevant authority,” he said. 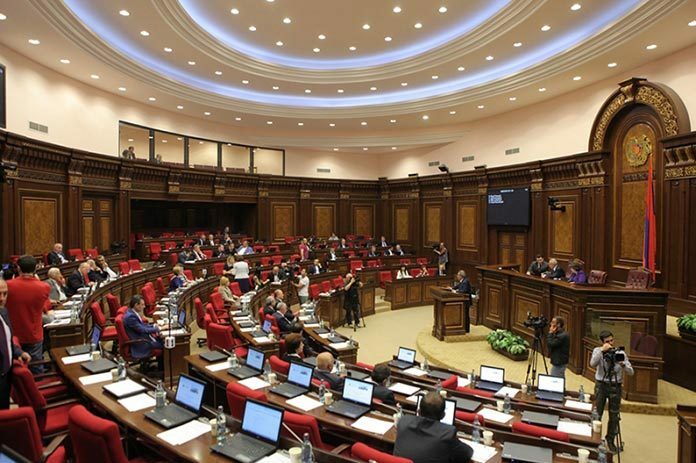 Aram Manukyan, an MP from the opposition Armenian National Congress (ANC) party, asked the Prime Minister, what additional information they want to get in order to have success in the fight against corruption. “I think to fight corruption one needs to have a will, leverage, a good law and information on what is happening in the country. If there are ten rich people in Armenia, who have become wealthy while in the power and having a position, at least five of them are here. Or in your building, or in this building,” Manukyan said. Abrahamyan said that without civil society, without MPs it is impossible to fight against corruption, stressing that steps were proposed by his statement and they will move towards their implementation. Abrahamyan repeated what he had already said before: there is no magic wand to immediately solve all the problems.